It can catapult an unknown business into a brand people rely on. As a brand, you can create data-driven content guided by your content marketing strategy, adding value to their business and building a community until they become your loyal customers and brand advocates. However, it doesn’t happen overnight. You need to be strategic, dedicated and caring about your audience in order to bring value and encourage them to build a relationship with you. Like any form of promotional campaign, content marketing also needs a strategic approach, from creation to distribution. In other words, content marketers need to use content marketing tools to measure the various components of their campaign in order to optimize the performance of their efforts. According to a B2B Content Marketing Report, over 600 surveys responses dictate that only 8% of content marketers consider themselves successful at tracking the performances of their content marketing endeavours. 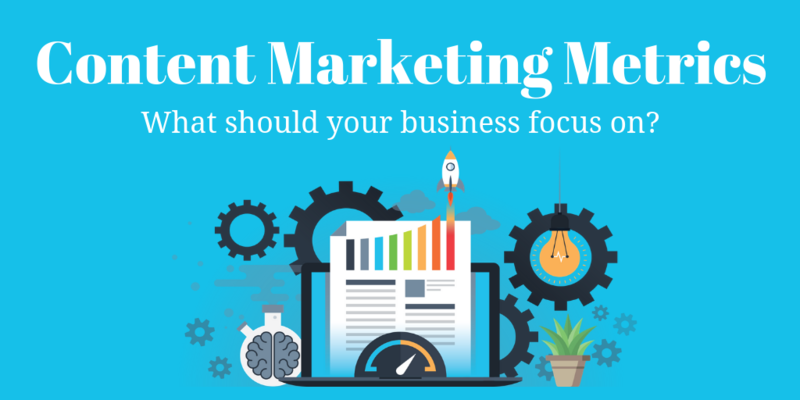 Quite a few content marketers either find it hard to keep track of their content marketing efforts or follow a generic approach to measuring their content marketing metrics. As a marketing team, understanding the content marketing metrics that matter is imperative to success. In order to do that, you need to set specific goals for each step, use the right tools to measure performance periodically and then follow the content marketing best practices as a form of optimization. Depending on the nature of your business and the specific goals you want to achieve, the method and tools to measure content marketing performances could vary significantly. In this post, we will analyze the different types of content marketing metrics and how to measure your content marketing ROI. Content consumption or engagement metrics are basic parameters to measure the success of any content marketing campaign. These metrics act as the ideal KPIs when the primary objective of your content marketing is to expand your audience outreach and boost conversions. Based on the content you produce and channels you use to distribute content, the consumption metrics could be measured differently. If you’re a website owner or blogger whose content marketing ROI depends on the volume of traffic, your key consumption metrics might include page views, sessions, time on page and bounce rates. While there a ton of tools (free & paid) that offer your these data points, the best place to start is Google Analytics. Google Analytics not only offers you critical insights into the consumption data, but it also lets you create custom reports as per your needs. Downloadable digital assets such as a Case Study, eBooks, and Whitepapers are also great ways to keep track of content conversion metrics. There are many tools that let you keep track of the number downloads. However, if you’re using gated content, simply measure the form completion as a conversion metric. Open Rates and Click-Through Rates (CTR) are the standard consumption metrics used in the email campaigns. While these metrics can be misleading at times, nearly all modern marketing automation tools provide you with these metrics, and give you a good understanding on whether or not your campaign is performing well. When a piece of content - a blog post, a video, a meme or an infographic - goes viral across social media, it generates traction and people start becoming obsessed with your content. Nearly all brands aspire to generate that kind of publicity but only a few succeed at doing so. 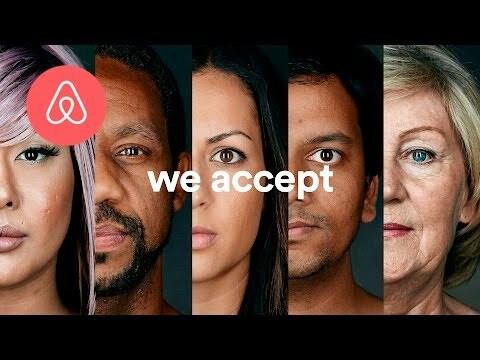 From Pillsbury to Airbnb, take a look at these 22 most engaging pieces of brand content that went viral generating buzz across social media channels. For brands that rely on social media for their outreach, it’s essential to keep track of the social amplification metrics of their content. From Hootsuite to Mention to Social Mention, there is a slew of social monitoring platforms that will help you measure the sharing metrics of your content pieces. For businesses that invest heavily in blog content creation as a means of lead generation, it’s vital to attribute their top-of-the-funnel leads to specific content pieces in order to measure the effectiveness of their content. Content Marketing Automation platforms such as Salesforce and HubSpot let users set up their campaigns and then associate the activities of the leads with a specific piece of content (blog post, email, newsletter) after the conversion event. This allows brands to attribute their lead generation to specific pieces of content and keep track of their lead metrics. From HubSpot CRM to Oracle Sales Cloud, there is a wide range of lead tracking and lead management software platforms to choose from. Not all content marketing campaigns are designed alike. While some content marketers may consider social metrics as the ultimate KPIs of their content performances, others will simply treat them as vanity metrics. However, there’s no denying that every marketer would strive to see their marketing dollars pay off. As with any form of marketing, sales metrics - revenue generated through sales - is considered the mother of all metrics in content marketing. With the help of content marketing automation platforms, you can attribute the revenue generated or pipeline influenced to a specific piece or several pieces of content. When you track down the content assets that directly or indirectly influence your SQLs (Sales Qualified Leads), it helps you double down on the content that’s performing well and more importantly, optimize content for more conversions. 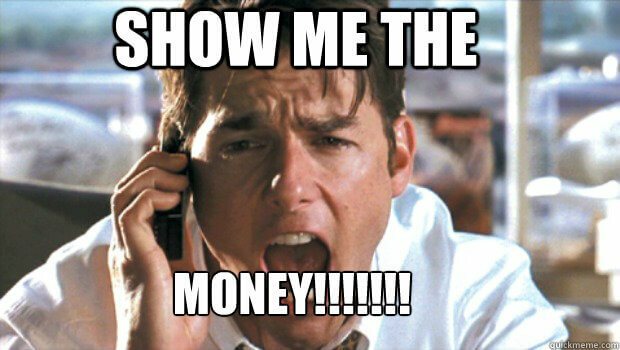 Measuring content marketing ROI accurately is tough. However, the following approach will help you uncover your content marketing ROI. How much do you pay for content creation? Calculate the total costs of the content created including the salaries of both in-house content creators as well as freelancers. If you have invested in visual media such as images, infographics, and videos, add those costs too. Typically, the cost of content distribution would include the tools used and time spent in the content distribution, which may include everything paid promotion to content outreach campaign. Now, add the cost of content and that of distribution to arrive at an estimated combined cost of your content. Sales and Revenue are the most obvious metrics to determine your content marketing ROI. However, it’s not always easy to draw a direct connection between content and sales. Pulling sales reports from your CRM and analyzing how your content directly or indirectly influenced the purchasing decisions of your buyers can be an effective indicator of content marketing ROI. Using content marketing automation tools, you should be able to track the performance of various content pieces and how they resulted in a sale. Now that we have calculated everything from content creation to revenue generation, let’s follow this simple formula from Convince and Convert. Assuming the our content creation expenses are $1,500 and the leads generated are worth $4,500, the content marketing ROI would be (($4,500 — $1,500) / $1,500) x 100% = 200%. While the calculation above is a simple formula to determine the content marketing ROI, in reality, many content marketing benefits are realized in the long run. Therefore, one can’t always factor in the short-term benefits alone. More often than not, content marketing metrics are mutually exclusive KIPs and every successful content marketing campaign delivers a range of benefits and ROIs. Therefore, it can be difficult for a brand to only focus on one single metric and dismiss the other metrics. Even as content marketing metrics are key to measuring the effectiveness of a campaign, brands should go beyond the transactional element and focus on the valuable long-term relationship with the consumer. After all, brand loyalty is the cumulative effect of value creation. It generates the biggest ROI for any content marketer.